This tutorial explains how to use while loops in Python to repeat sections of code. You can also watch the video on YouTube here. This tutorial explains how to use the logical and/or operators in if statements condition in Python code. You can also watch the video on YouTube here. This tutorial explains how to test conditions and write code to make decisions using if statements and conditional operators in Python. You can also watch the video on YouTube here. This tutorial shows how to store user input in a variable in your Python program using the input() function (in Python 3) and raw_input() function (in Python 2). You can also watch the video on YouTube here. 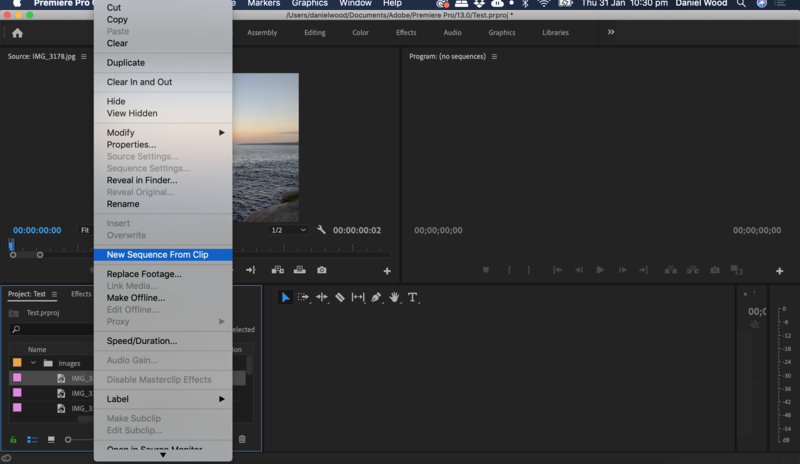 This tutorial explains how to create a stop-motion video using imported photos in Adobe Premiere Pro CC. 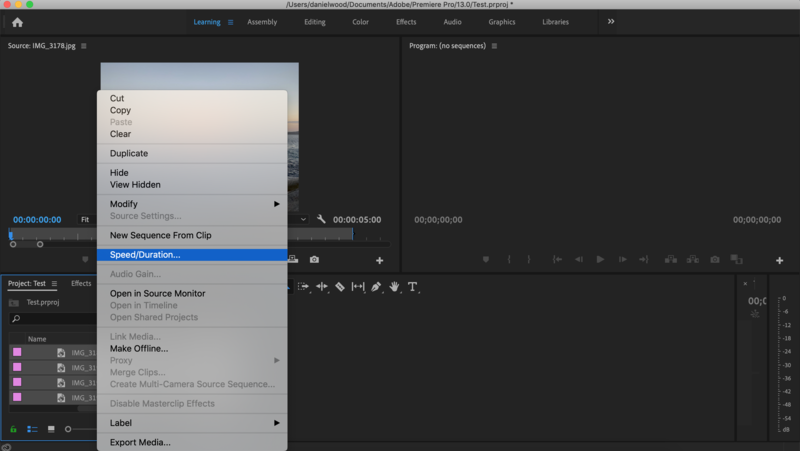 Drag your images into Premiere Pro project import area. 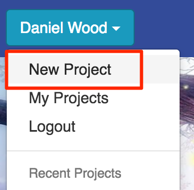 You can also drag an entire folder in or move the images to a bin to organise them (right-click to create a new bin/folder) if necessary. Select all images (shift-click) and then right-click and select Speed/Duration from the menu. Change the duration of each photo to the desired speed. Eg. 00;00;00;02 (2 hundredths of a second). Click OK.
Right-click just the first image and click New Sequence From Clip. Now select all other images (excluding the first one) by shift-clicking and drag them onto the timeline after the first image. Click Play and watch your stop-motion animation! 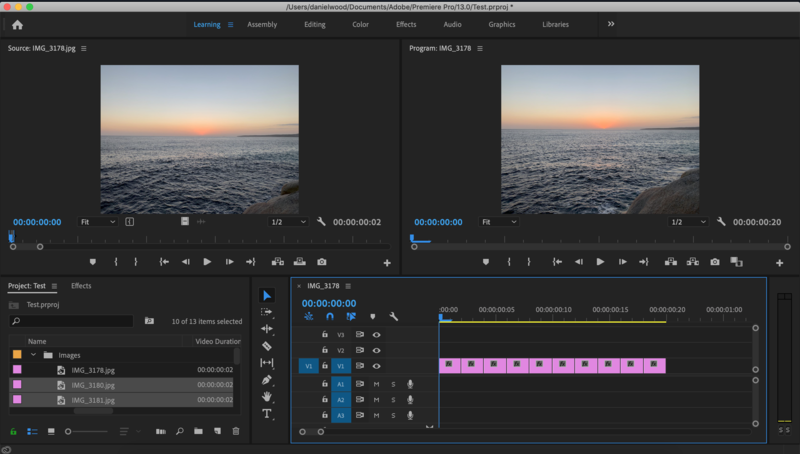 This video tutorial explains how to create a new project in Adobe Premiere Pro and introduces you to the different panels, toolbars and workspaces you will be using in Premiere Pro. 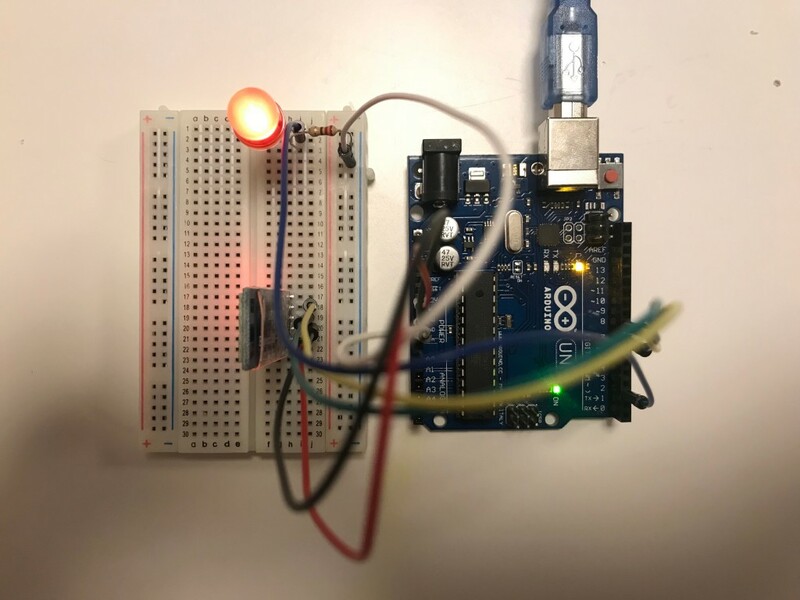 This tutorial will show you how to control an LED light on an Arduino using a mobile app and a Bluetooth wireless connection. Wire up the project using jumper wires by following these instructions or checking out the circuit diagram and images below. 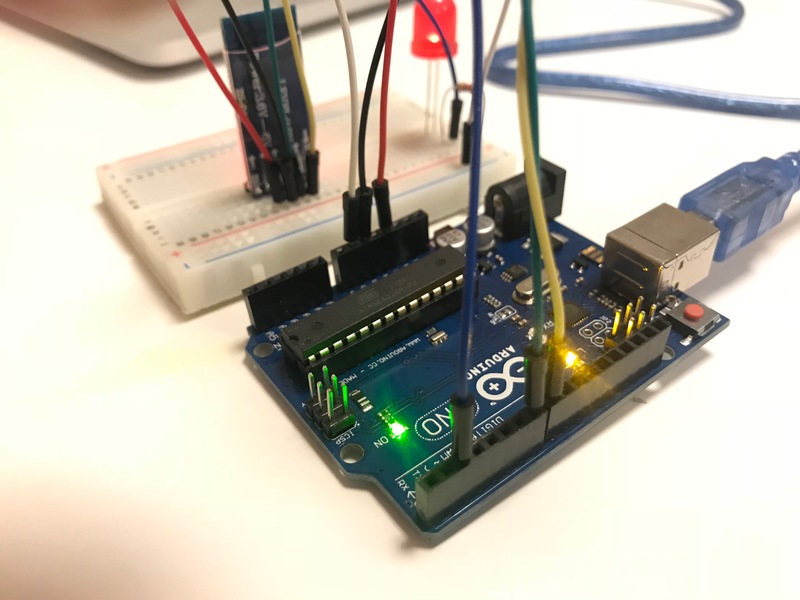 Note: The STATE and EN pins on the Bluetooth module do not need to be connected to anything in this project. Here are some images showing the LED turned on and everything wired up. 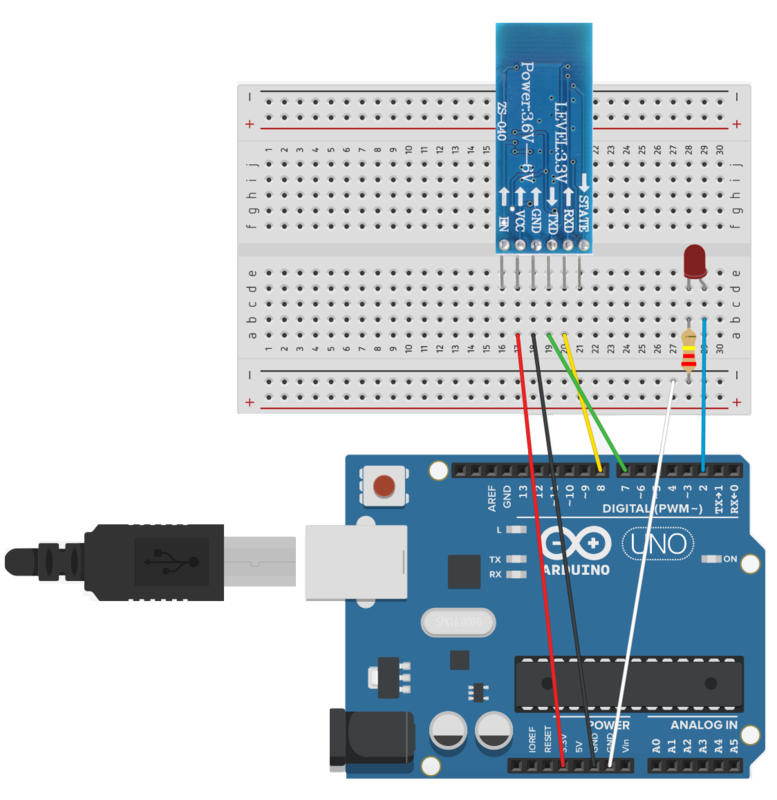 Create a new sketch in the Arduino IDE and add the following code. Then upload the sketch to your Arduino board. 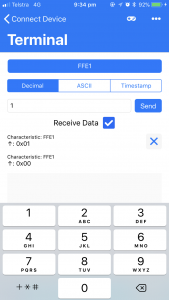 To connect your Android or iOS mobile device to the Arduino you will need to download a free app (or you could also make your own app) that can connect to the HM-10 Bluetooth module and send commands. 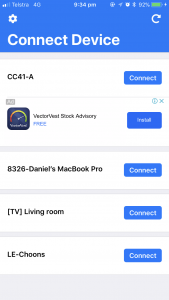 You can search your device’s app store to find a free app that will work for this project but for this example we will use the free Bluetooth Terminal app on iOS. 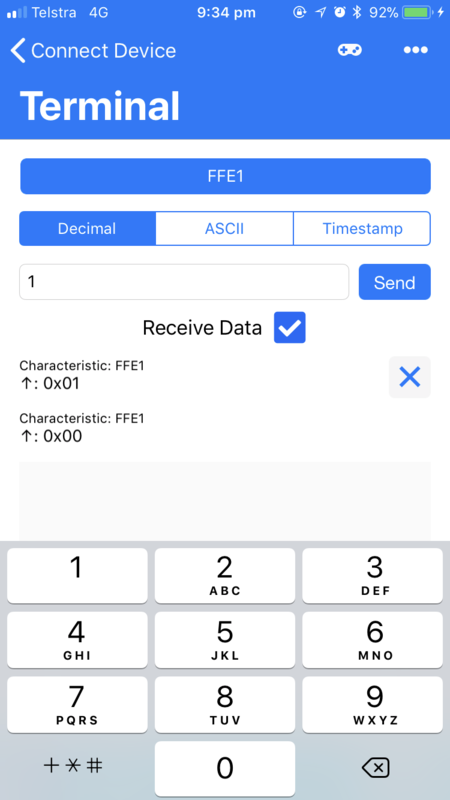 Tip: If you search the iOS App Store or Google Play app store using the keywords “bluetooth arduino” or “bluetooth hm-10” you should be able to find a suitable app. 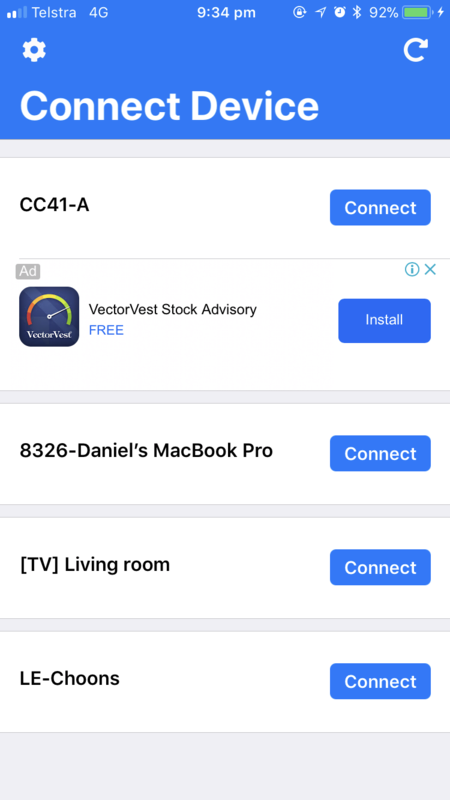 Open the app and connect to the Bluetooth module (in this case it is called CC41-A but the name will vary depending on the model you have). Tap ‘Select characteristic’ and then select FFE1 (at the bottom of the list). 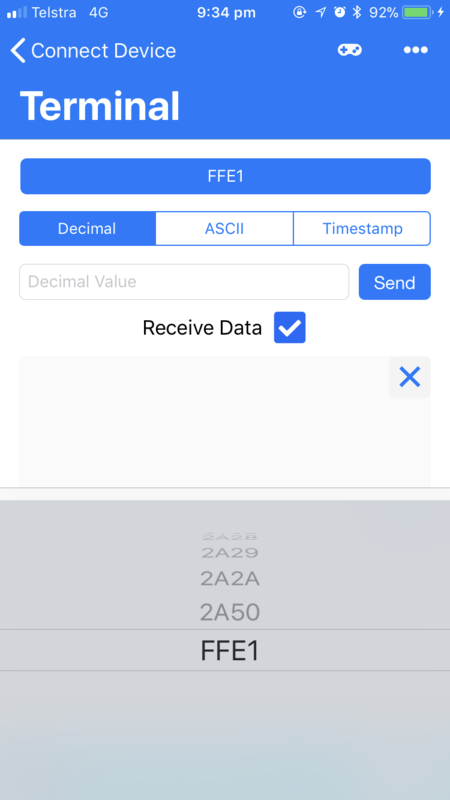 Using the on-screen keypad, you can enter different decimal values. Enter 1 and tap the Send button. The LED light should turn on. Enter 0 and tap the Send button. The LED should then turn off. If you don’t see anything happen, click Tools > Serial Monitor in the Arduino IDE and then set the baud date to 9600 bauds. 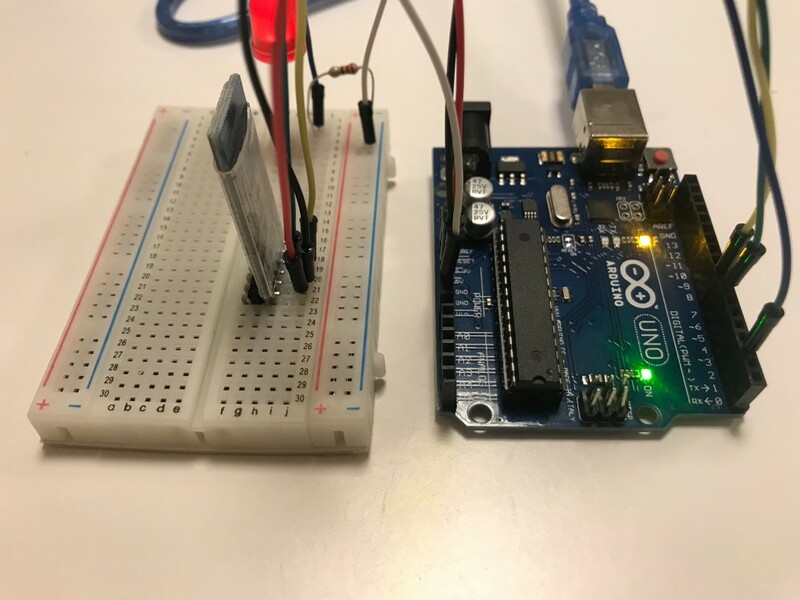 Check if any input is being received and displayed in the serial monitor when you send the 0 or 1 commands to the Arduino from the app. You can use Bluetooth to control other projects such as a robot or car. You can also try receiving data from the Arduino – eg. 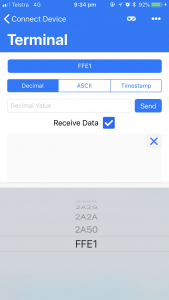 send sensor readings to your phone. Which Bluetooth module should I use? There are several different Bluetooth modules that should work with this tutorial. The one used in this project was purchased on eBay and is called “HM-10 CC2540 CC2541 BLE Bluetooth 4.0 Wireless Module“. A method, also known as a function, is a module of code that a programmer can create and then call on later on in the program. Many methods already exist in programming languages such as C# but the programmer also has the ability to make their own. A method will usually perform a single task. Many methods can work together to achieve a goal. Methods should have descriptive names (they should represent an action and are usually in the form of a verb). Spaces cannot be used in method names and you should always avoid use of special characters eg. $%^!@. The method name itself should also not contain brackets because brackets are used for parameters. When you create a new method, the method name should be unique and not already exist in the language (it should not be a reserved word that is used for a statement or method). Method names should follow a consistent naming convention throughout your code eg. using camel case or mixed case. Examples of suitable method names include CalculateScore, AddNumbers, MultiplyNumbers, GetUserDetails, etc. Watch the video below and then scroll down for examples and sample code. Access modifiers include public and private (or just left empty). Public means other parts of the program can see and use this method. If we don’t want that we use private instead or no access modifier (leave it out). What is a return type? Methods are able to return a variable back to the code that called it known as the return type. If a method returns an integer value then the return type is an int and if a method returns a true or false value then the return type is a bool. Even if the method doesn’t return any value, it still has a return type. If the method doesn’t return a value, then its return type is void (which means nothing). You might notice that many functions have a return type of void. In the same way that methods can pass a variable back to the code that called it, the calling code can pass variables into the method. These variables are known as parameters. The variables that are passed into the method are identified in the parameter list part of the method (inside the brackets). When you specify a parameter you must specify the variable type and the name. If there are no parameters, then the brackets are left empty. Below is an example of a method in C# for a calculator that is used to add two numbers together. 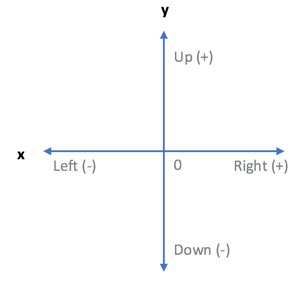 There are two parameters in this method (separated by commas). The parameters in this method are num1 and num2. These are the two numbers that will be added together (they are of the float data type). Notice that the return type is also float meaning that the result of this method (the sum of num1 and num2) will be returned as a float value. The method above will add two numbers together (the two parameters num1 and num2) and then return the answer as a float back to the part of the program that called the method. The word static means that this particular method is associated with the class, not a specific instance (object) of that class. What this means is that you are able to call a static method without actually creating an object of the class. Many methods have the word void in their declaration. The word void basically means that the method will not return any value to the part of the program that called it. The below example shows how to call a method and pass variables into the method. You do not need to write int inside the brackets where the function is called. Here is an example using parameters and a return type of void. The AddNumbers method is called from inside the Main method. Here is an example using parameters and a return type of int. The AddNumbers method is called from inside the Main method. Here is an example using no parameters. The AddNumbers method is called from inside the Main method. This tutorial explains how to use the foreach loop to go through each element in an array. A foreach loop is simpler and easier to use than a for loop if you want to loop through each and every element in an array. There is no need to use a counter, specify an increment, or a condition. The foreach loop will simply loop through every element in the array. Watch the video below and then scroll down for the sample code. Arrays are basically a list of items of the same type that are grouped together in a single container. Unlike variables which can only contain one value at a time, arrays can contain many different values of the same type (eg. string, or integer). This tutorial explains how to create arrays, access elements in an array, and use for loops to work through the elements in arrays. A do while loop is a type of loop which repeats code while a certain condition evaluates to true. However, unlike a while loop which tests the condition first, a do while loop tests the condition after running instructions inside the loop. This means that the code inside the loop will always run at least once even if the condition evaluates to false. This is an example of post-test repetition. Watch the video below and then scroll down to see the sample code. Take a look at the sample code below. The counter is set to 99 and the condition being tested is counter < 10. However, the code inside the loop runs the first time even though the condition evaluates to false because a do while loop runs the code inside the loop before testing the condition (meaning that the instructions inside the loop will always run at least once). In this tutorial you will learn how to use the for loop to repeat sections of code in the C# language. For loops are useful for when you want to repeat code a certain number of times. They are also very useful for efficiently working through all the elements in an array or going through each character in a string. For loops have a built in counter, condition, and increment. Watch the video below and then scroll down for the sample code.